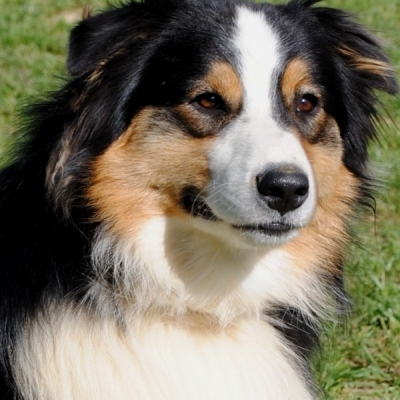 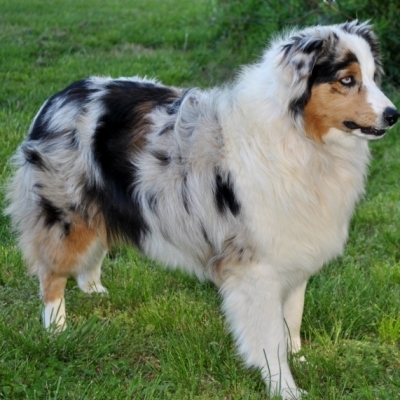 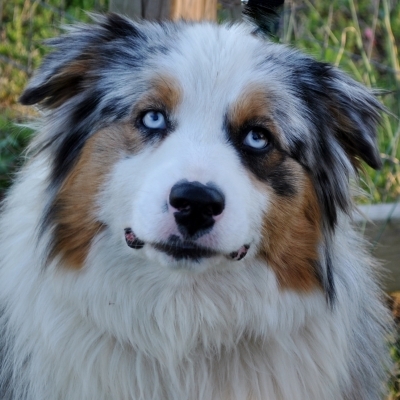 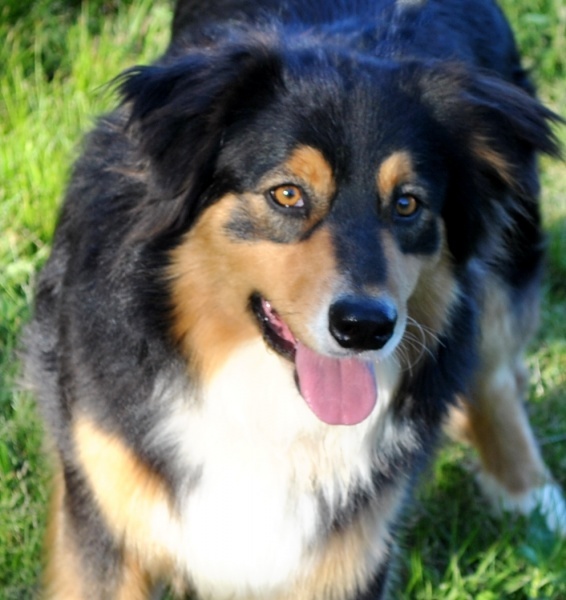 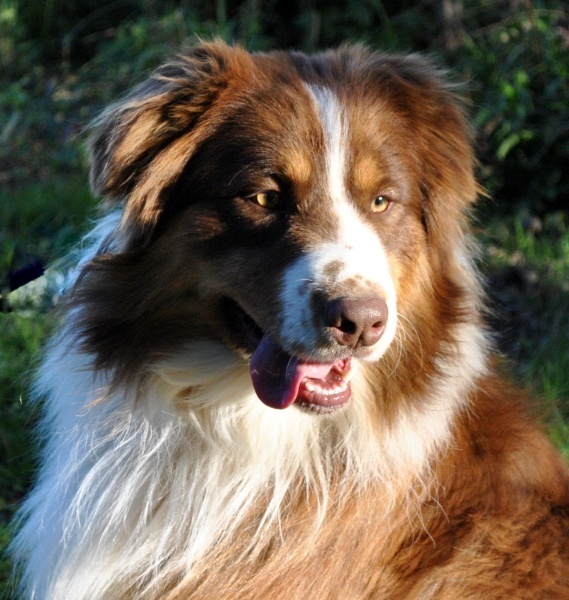 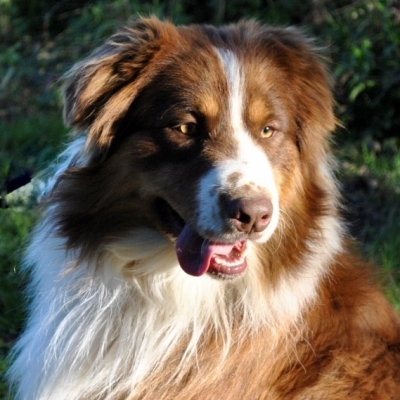 Australian Shepherds are the only breed and primary focus at Ramblin Ridge. 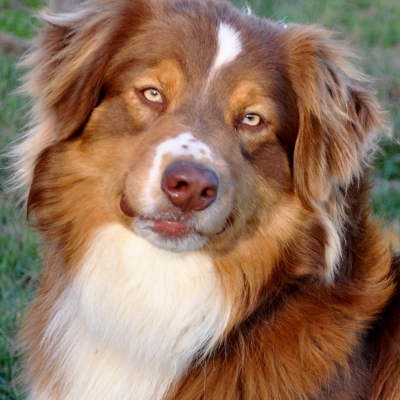 All dogs are AKC, and/or ASCA registered, ensuring you receive a well-bred Australian Shepherd puppy. 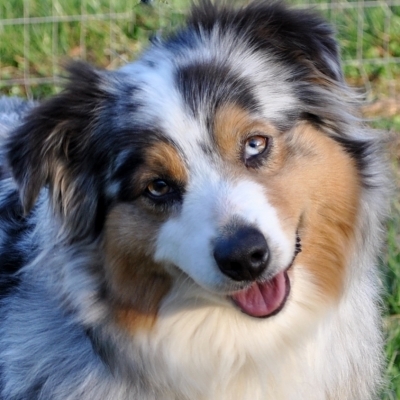 In business since 2005, Ramblin Ridge takes the proper steps to provide future owners with healthy, pure-bred puppies. 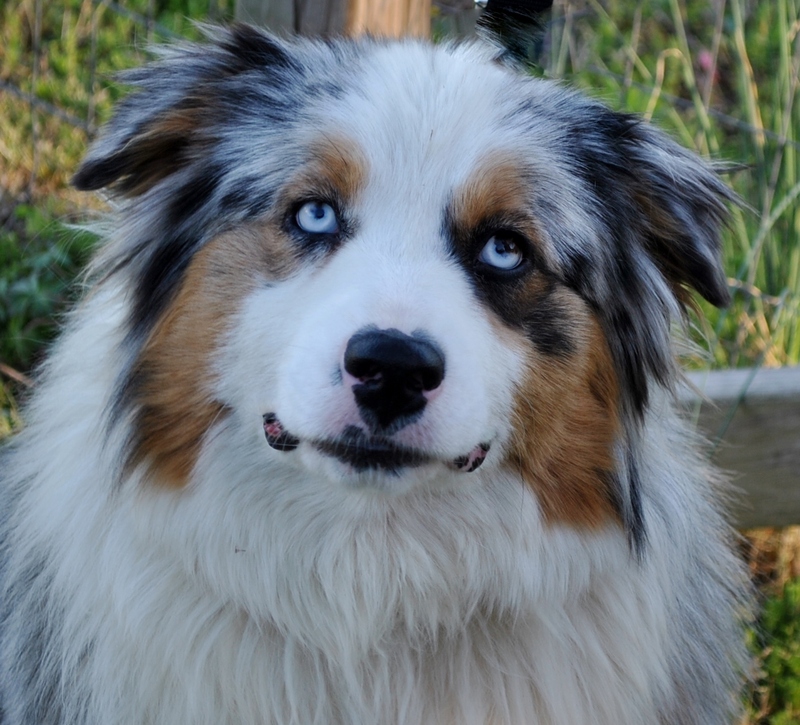 Our adult breeding dogs have OFA certified hips/elbows, eyes cleared by CERF, and DNA health testing for multiple genetic issues (See Test Key Below) Our selective breeding process blends together a combination of working and conformation bloodlines producing the finest litters of Australian Shepherd puppies for you to choose from. Let Ramblin Ridge Australian Shepherds assist you in finding your new best friend. 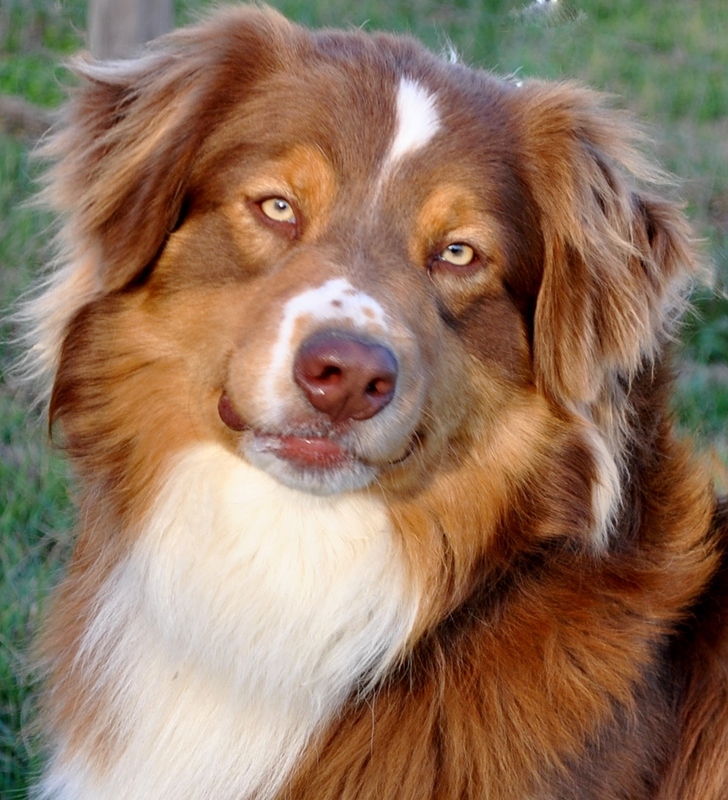 Australian Shepherds are known for their intelligence, loyalty, and moderate to high energy levels, making them active and loyal dogs. 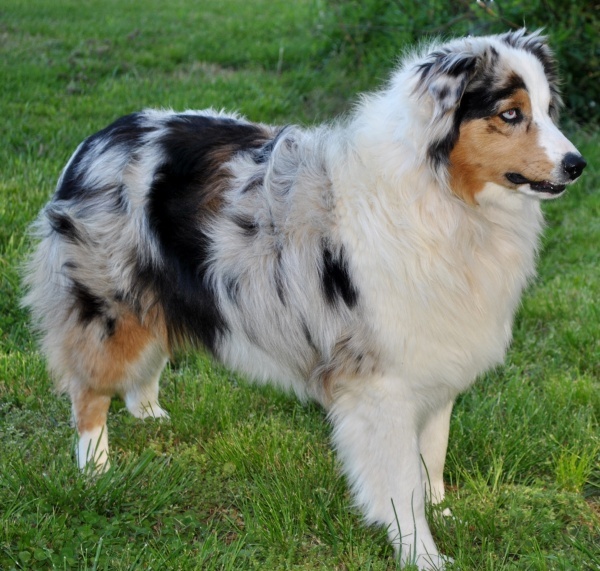 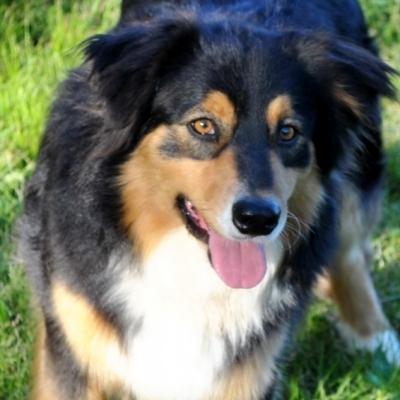 If these traits sound like the type of dog your home would welcome, then the pure-bred Australian Shepherd puppies we have available could be what you’re looking for.